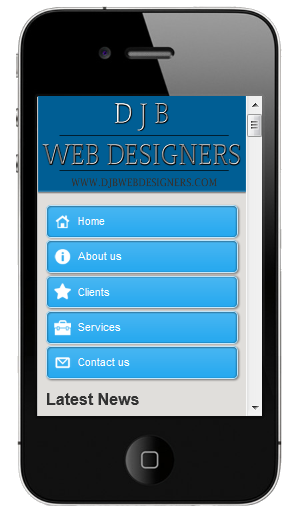 Ready To Make Your Website Mobile? "We will convert your existing website into a mobile friendly site"
Why pay out a large lump sum to get a web site developed and launched when we will do it for a low monthly fee? You could save €,000's on website development costs. We will make changes to your site whenever you want. We can create a complete new look for your company from the ground up. We can also modify or update a current website you might have. Custom, professional XHTML/CSS and template design services are available. Our team of Web Designers are highly skilled and also in the graphics department, with high levels of creativity and inspiration we are able to present endless ideas and possibilities for your website. Know what you want your website to accomplish. 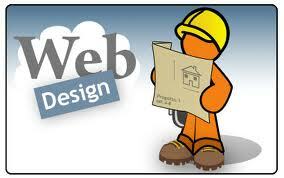 Meet with DJB Web Designers for a consultation. Provide all necessary information to DJB Web Designers. Provides professional Web design and Web development services and We have just launched our own Pay As You Go Websites to help make your company's online presence stand out from the crowd. We can design or re-design your current website, create a unique and memorable corporate identity, and work with you on all of your graphic design needs. You don't need just a pretty website, you need a website that gives you an edge over your competition by subtly encouraging your visitors to take action. You need a website that doesn't look great for the sake of it, you need a website that converts your visitors and still maintains your corporate image. We build websites that are not only extremely conversion focused but also never compromise on style.